One of southern Wisconsin's most beautiful and challenging golf courses featuring 27 imaginative holes spread out over rolling hills, secluded valleys and towering peaks. 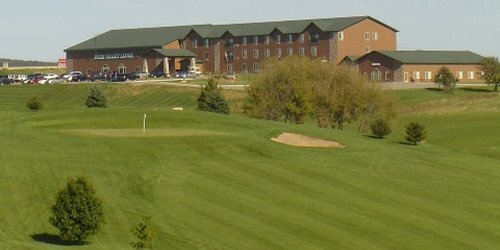 Lodging, banquet facility and large indoor water park on site at the Deer Valley Lodge. 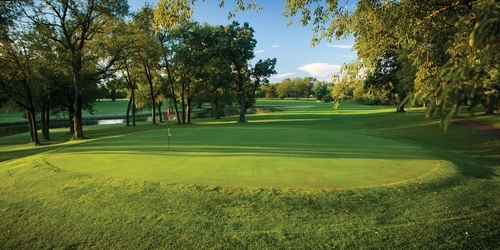 Lake Windsor's unique 18-hole layout, first-class facilities and attentive service are at the heart of one of Wisconsin's most enjoyable golf experiences. 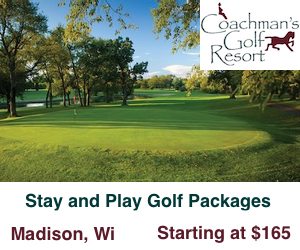 Sculpted from the heartland of Southern Wisconsin, Coachman's Golf Resort lies just southeast of Madison, nestled within the beautiful green countryside. A gently rolling landscape lined with oaks and willows line a 27 hole regulation course that is as fun as it is challenging. Bridges Golf Course and Restaurant is open to the public. We have 18 championship holes, driving range, practice bunker and 2 practice putting and chipping greens. We have a full menu for lunch and dinner during the golfing season. Our public course plays from 5,615 to 6,763 yards - a pleasure for golfers of all skills and abilities to play. We're perfect for the beginner, the scratch golfer, outing participants - really any and all who appreciate great golf. Here's one thing Republicans or Democrats can agree on, our state's Capitol features a myriad of top-notch golf courses. 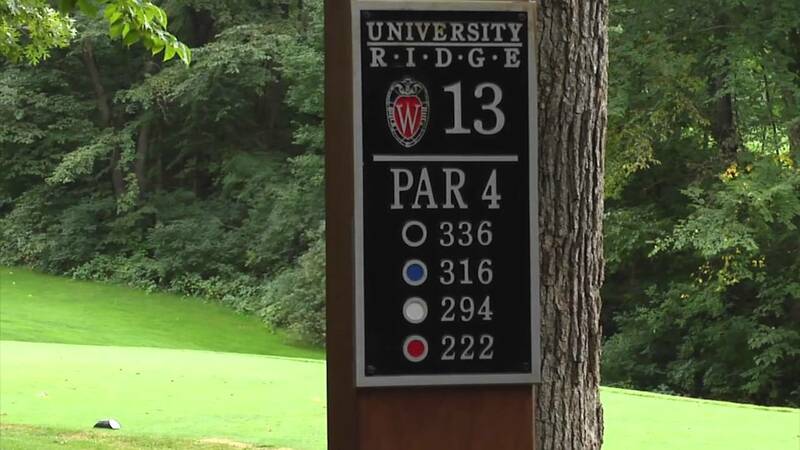 Much like Rodney Dangerfield, we want to go back to school to take advantage of UW-Madison's home course, University Ridge. 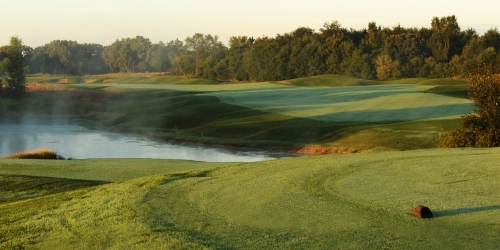 For $23 students can walk this stellar track designed by Robert Trent Jones Jr.
One the area's newest additions, the Andy North design The Bergamont, is one the state's finest properties, combining links golf genius with subdivision style. 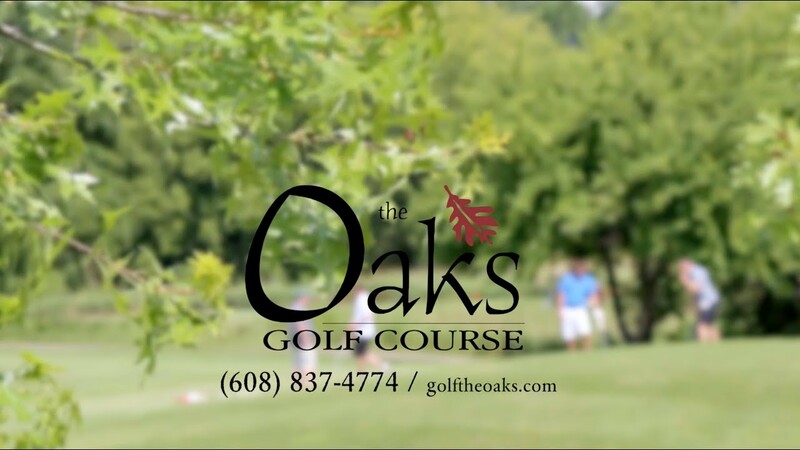 The Oaks, just off I-94 in Cottage Grove is an underrated gem, featuring some of the finest holes in the state at an affordable price. 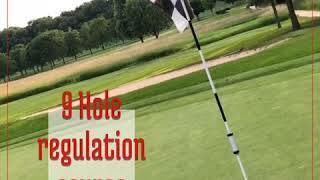 Don't forget The Bridges or the City of Madison courses Yahara Hills or Odana Hills. All in all, when planning your next vacation to Madtown, come for the sporting events, stay for the golf. 1 Nights 1 Rounds ~ Starting at $141.50 per person. 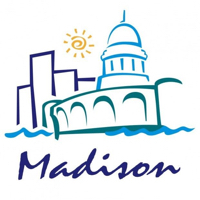 TripAdvisor.com provides a destination guide for Madison complete with reviews, things to do and deals on restaurants, flights, and lodging. 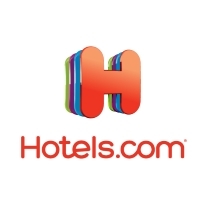 Looking for hotel rooms in and around Madison? Looking to travel to Madison? Looking to travel and golf in Madison? From our towering peaks to our secluded valleys, Deer Valley will dazzle the senses and challenge your game. Only 30 minutes west of Madison, Deer Valley features 27 imaginative holes including the Ridge course, the Prairie course and the new Valley course. With 5 sets of tees, full practice range, PGA instruction, breathtaking views and a friendly atmosphere, Deer Valley has it all. Play Deer Valley and find out why Rob Hernandez of the Wisconsin State Journal wrote, "...Deer Valley G. C. might have the best views this side of Whistling Straits". 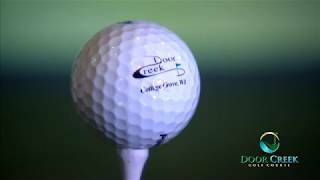 Deer Valley Golf offers incredible stay and play packages with the Deer Valley Lodge. The lodge features 62 spacious guest rooms including 12 themed suites. After your round of golf relax in the oversized Jacuzzi while the family enjoys the huge indoor waterpark. Deer Valley is close to shopping in historic Mt. Horeb, Blue Mounds State Park, Cave of the Mounds and Military Ridge Trail. Play where the Badgers Play! The front nine meanders over lush grasslands and the back nine is carved out of the densest of Wisconsin's woodlands. Most recently rated 28th best public golf course in the country according to 2008 GolfWorld Reader's poll. Rated 4 1/2 Stars in "Places to Play" by Golf Digest". Ranked #9 in "Best Public Access Courses in Wisconsin" by Golfweek. Ranked #5 in "Best in State" Golf Courses by Golf Digest. 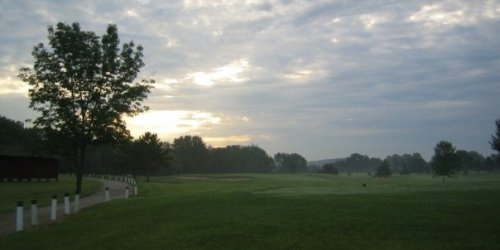 Koshkonong Mounds Country Club - Fort Atkinson's only 18 hole golf course nestled in the rolling hills alongside beautiful eastern shores of historic Lake Koshkonong. Lake Koshkonong named by the areas native Winnebago tribes means "These waters we live on" is now home to a historical landmark which is Koshkonong Mounds Country Club. Koshkonong Mounds Country Club was originally built as a resort in 1870, to host the affluent sportsmen who could afford to hunt and fish these legendary waters, which was once known to be one of the premier duck hunting destinations in the entire United States. In 1922, the initial golf course construction took place, utilizing many of the native effigy mounds as navigational hazards. After two short years, the new course opened for play in the summer of 1924. Been to Madison? Write a review to help future golfers plan their golf trip.